This week we will be learning about what you probably spend the most amount of money on with your rental properties. Our guest speaker will be Larry Ray who is the territory manager for Valspar Paint. 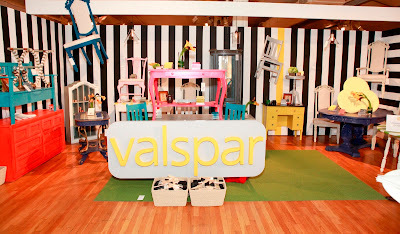 Larry will be out to talk about Valspar but this meeting will be all about paint in general. Tips and tricks regarding painting for rental purposes and for flip purposes. Let me ask you some questions that we will answer through our collective experience. 1. What is the best way to paint a fire damaged property? 2. Are their any tips or tricks regarding painting a property that had smokers? Just painting as usual requires several coats to get adequate coverage. 3. Are there any particular colors that cover better than others? 4. What are the benefits to painting all of the interiors on your rentals the exact same color? 5. If you need to paint a damaged wood floor, are there any steps that should be taken prior to doing so? And what type of paint should be used? 6. Is their any fast way of ensuring a one coat paint job in a house? 7. What is the fastest and neatest way to paint trim, doors and cabinets?